It’s good news for Chinese esports. The world’s most populous nation has finally recognized esports as a legitimate profession. China’s Ministry of Human Resources and Social Security (CMHRSS) announced 15 new professions on Jan. 25, including “esports professional” and “esports operator.” The news follows the Chinese government’s decision to official issue its support and interest in the esports industry last year. 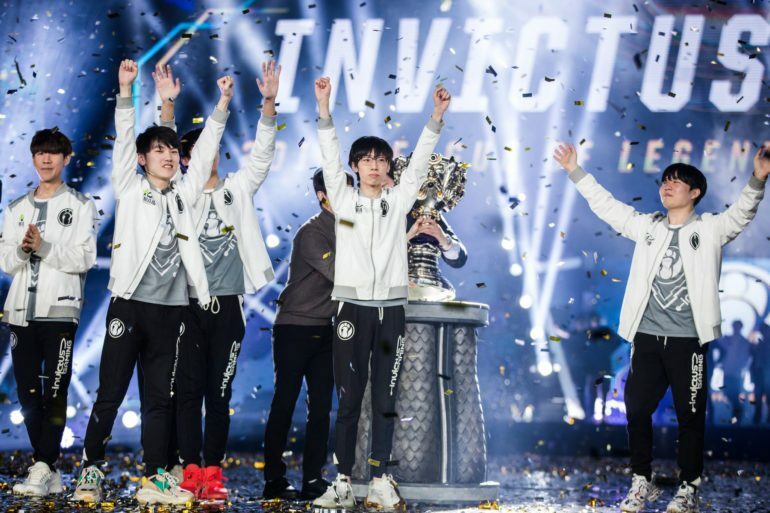 Former LMQ League of Legends player Yu “XiaoWeiXiao” Xian received a one-year ban for account boosting in Aug. 2015, Philadelphia Fusion player Su-min “SADO” Kim was suspended from the Overwatch League after accusations of taking part in a boosting scheme in Nov. 2017, and 1,400 Overwatch accounts were banned for boosting in Aug. 2018. It is not clear yet if the ministry’s use of the word account boosting will be revised. However, the announcement of the inclusion of esports professional and esports operator as official jobs is a positive step for the growth of esports in China. It means that Chinese players will have extended working rights, giving them easier access to working visas, and allow them more freedom of movement.